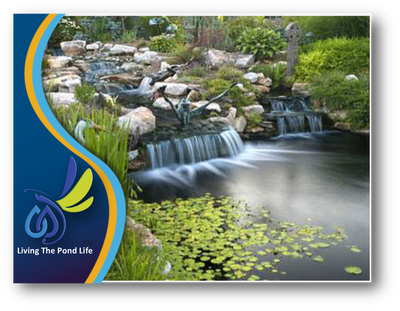 An Ecosystem Style Backyard Pond works with Mother Nature to provide food, shelter and safety to the birds and wildlife that visit your landscape paradise. 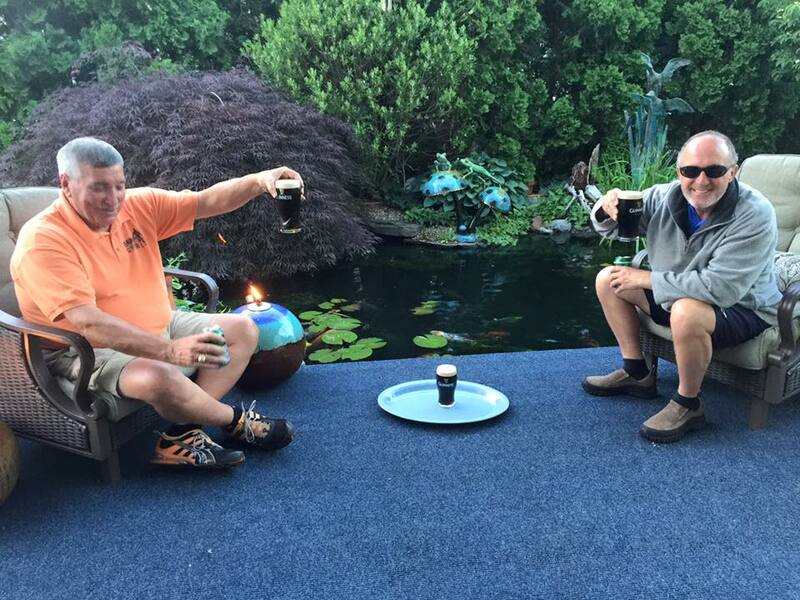 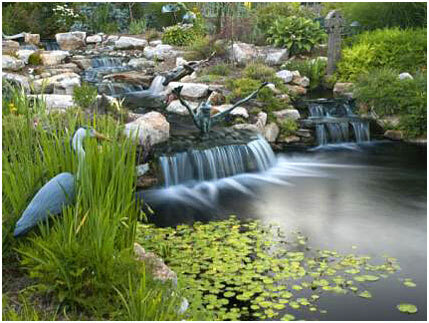 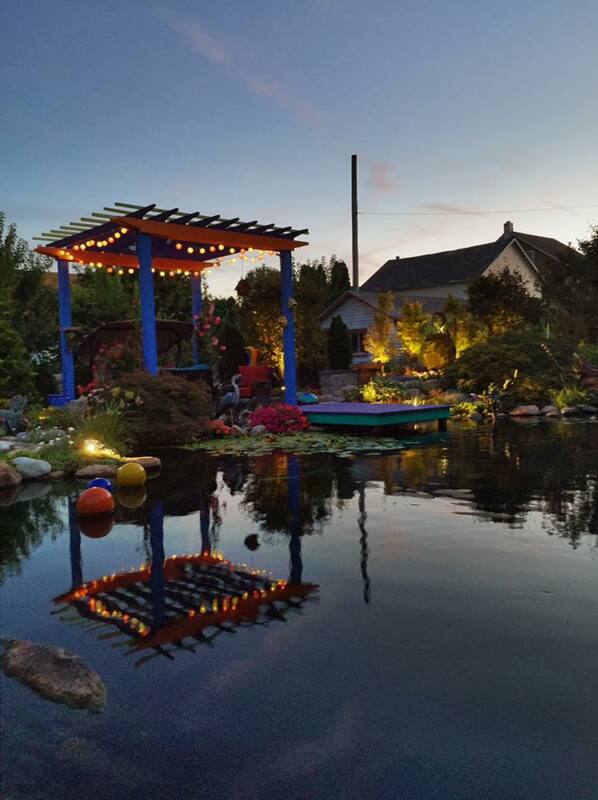 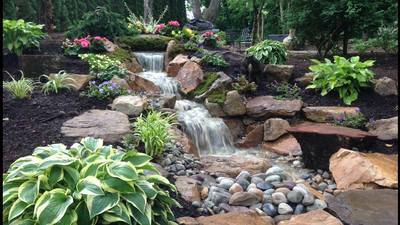 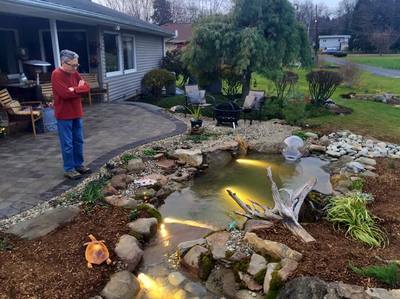 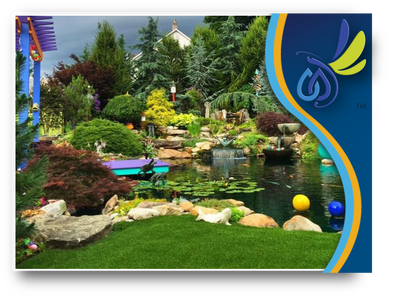 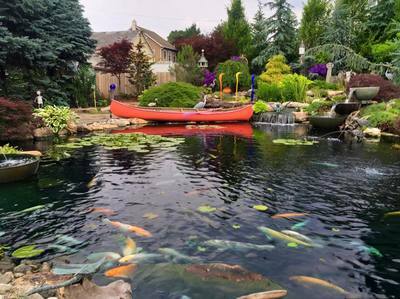 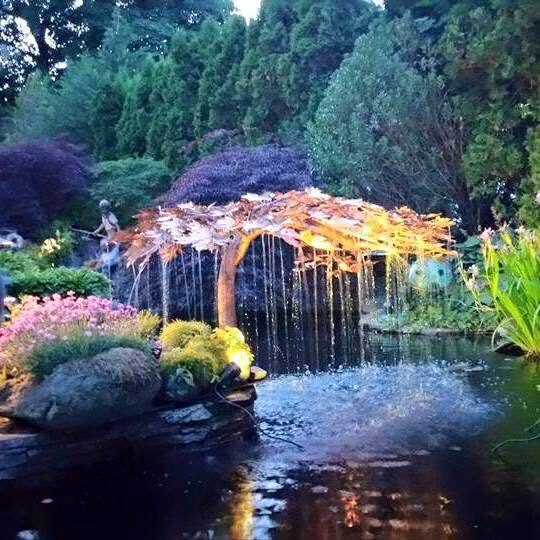 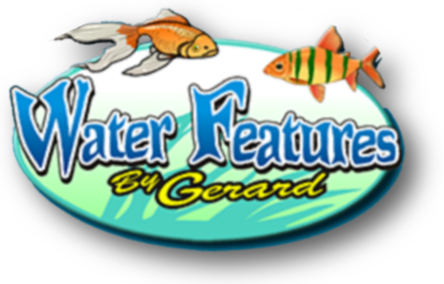 We specialize in designing, installing, & maintaining Lehigh Valley area natural looking, well balanced, goldfish & koi ponds that are easy to maintain, and drastically upgrade your outdoor lifestyle with all the sights and sounds of a custom built pond and waterfalls. 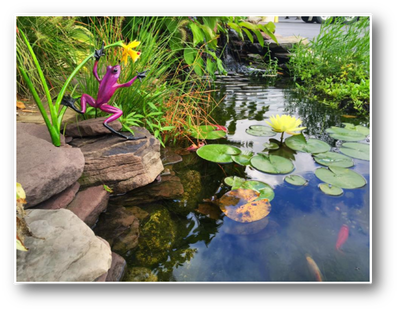 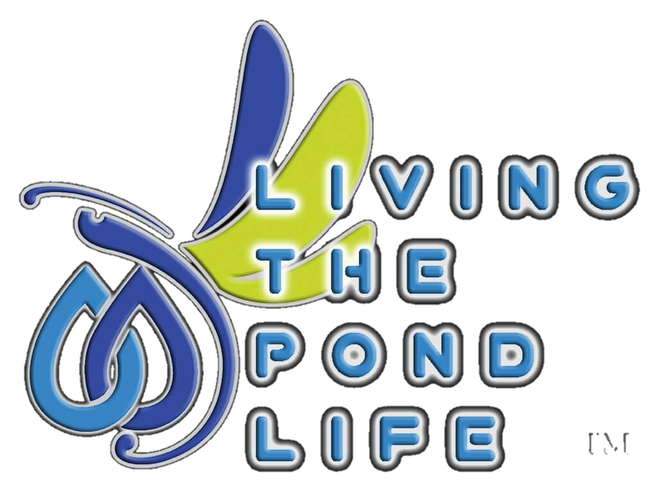 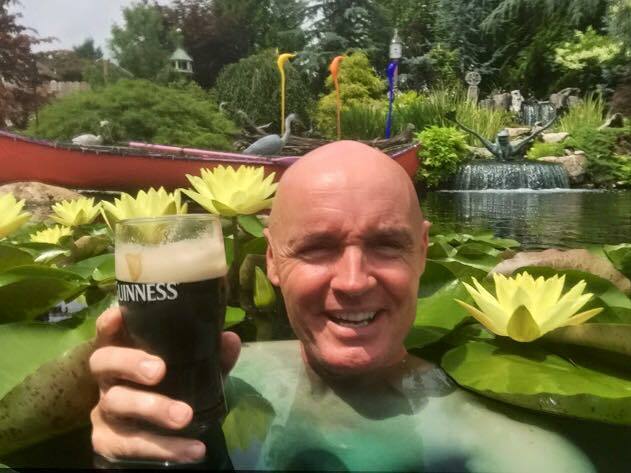 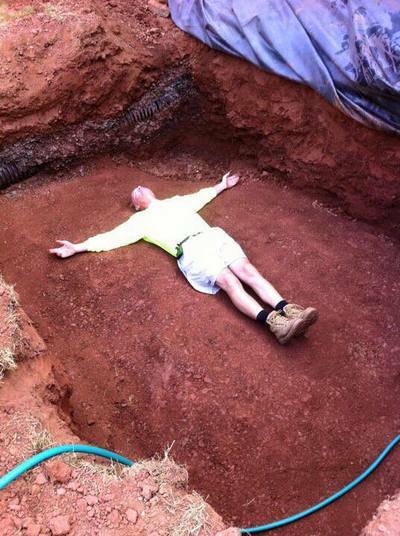 If you are already a goldfish or koi pond owner in the Lehigh Valley area you will see our resources and information on our website here to help you better understand our proven methods for building and maintaining various types of fish/koi ponds and water garden type water features. 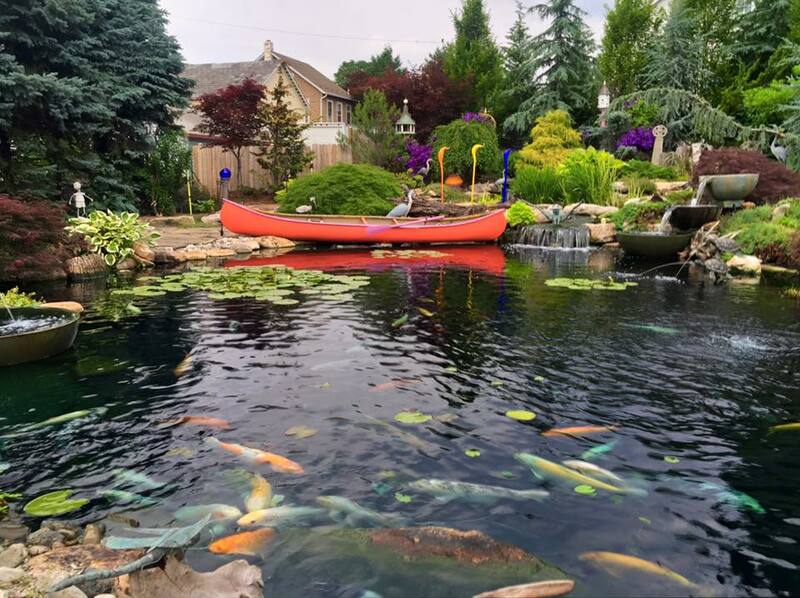 ​Borough Pennsylvania Pond Display Gardens ! 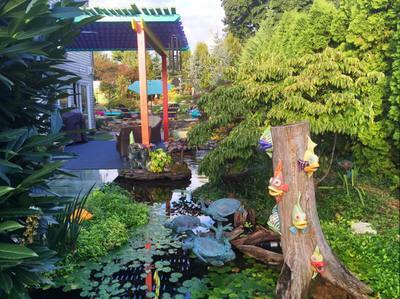 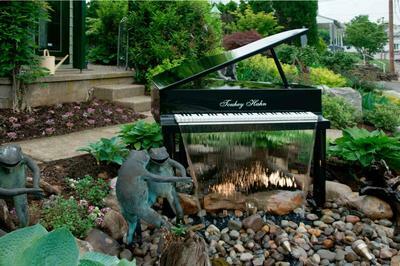 Come, See The Ponds In My Whimsical Gardens & Get Inspired !